Congratulations to Mr. Shuklin in obtaining his Black Belt 1st Dan and becoming an International Certified TaeKwon-Do Practitioner. Thank you to Master Nunez and Master Kerner for the evaluation of his training and for approving his achievement. Mr. Shuklin obtained his Black Belt on October 20, 2018 after 6 years of training at the age of 14. Coming from a different country he continued his training and love for TaeKwon-Do and brought that passion to the United States. While moving to Orlando, FL Mr. Shuklin did what any other true practitioner will do, search for an Certified ITF School so he can continue his training and accomplish one of many goals that he has in mind. He started with us on August 22, 2017 and since then he has demonstrated his dedication, concentration and training he obtain from previous instructors. 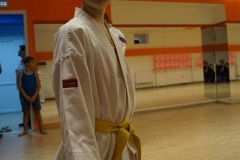 Since then he is so eager to learn more and improve every step of the way to accomplish other goals that he has in mind inside the TaeKwon-Do world. 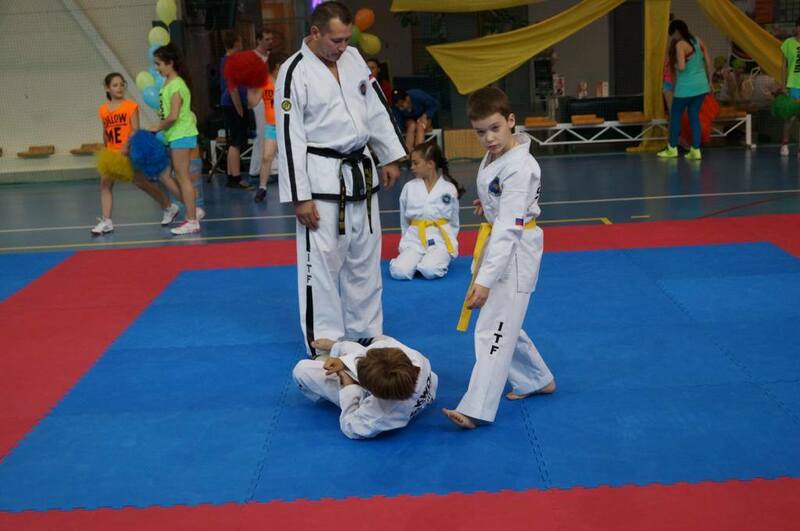 What age did you started practicing TaeKwon-Do? 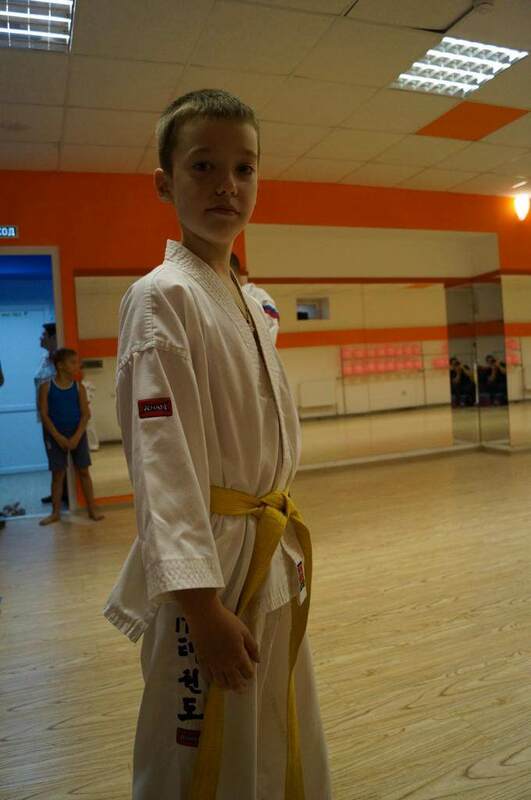 I started to train Taekwondo when I was 8 years old. 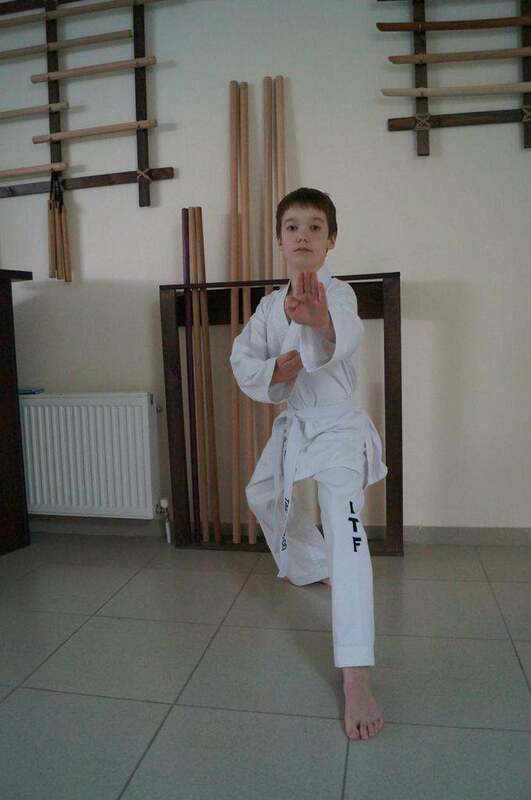 Where did you started practicing TaeKwon-Do? 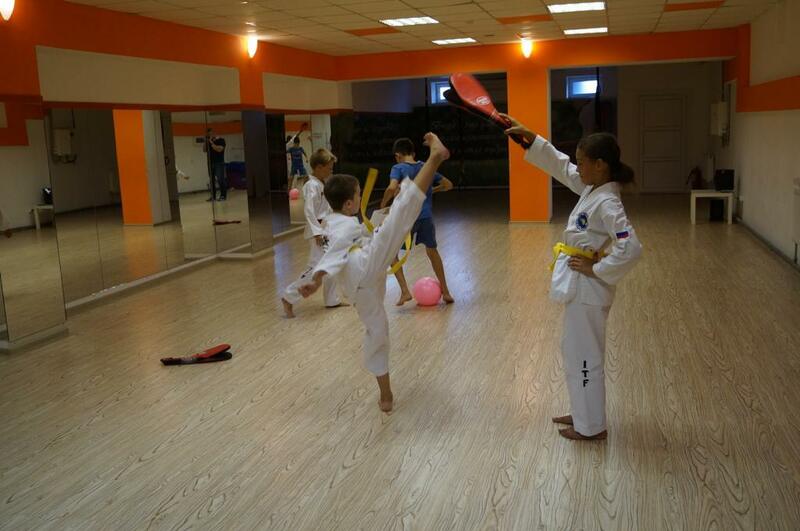 I started to train Taekwondo in Russia, Krasnodar. 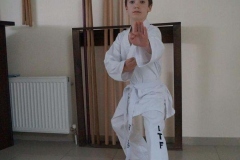 Why did you choose ITF TaeKwon-Do? At that time I was fan of Martial Arts, but especially Bruce Lee. It took me a long time to find a place where to train but I got lucky because into my school came a new PE coach, who was a Taekwondo instructor. 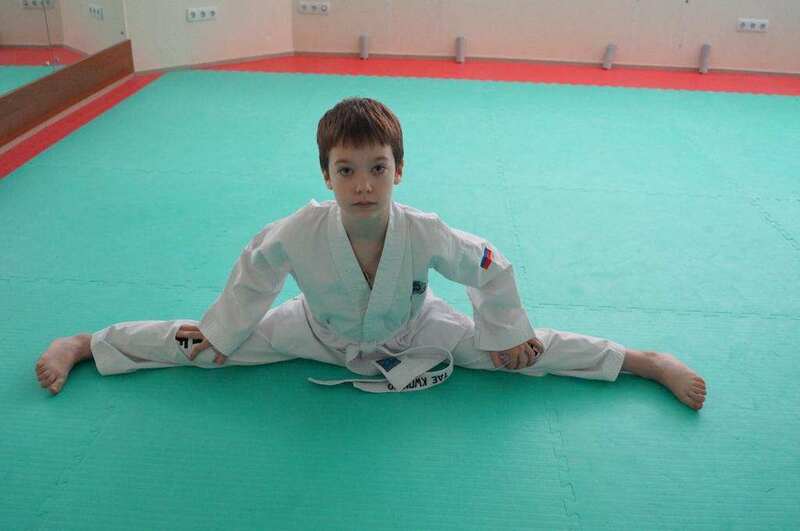 He opened an after school training and from that first training started my Taekwondo path. Who supported you in your training? Through my way I got a lot of obstacles and troubles, but I’m glad that my mom and dad helped me overcome them. And if my mom wouldn’t stop me quiting Taekwondo, I would never get to achieve my goals and dreams. What do you like the most about TaeKwon-Do? Taekwondo is one out of the many sports which make you stronger not just physically, but mentally too. It gives you confidence, discipline, make you overcome obstacles which seem to you as impossible, it encourage you to go further and further in it. Taekwondo teaches you respect and patience, hardworking and organisation and the best thing is that Taekwondo is not just sport or self-defense it’s the way of life. When did you achieve your Black Belt? I achieved my black belt at the age of fourteen in October 22nd 2018.After six years of training. 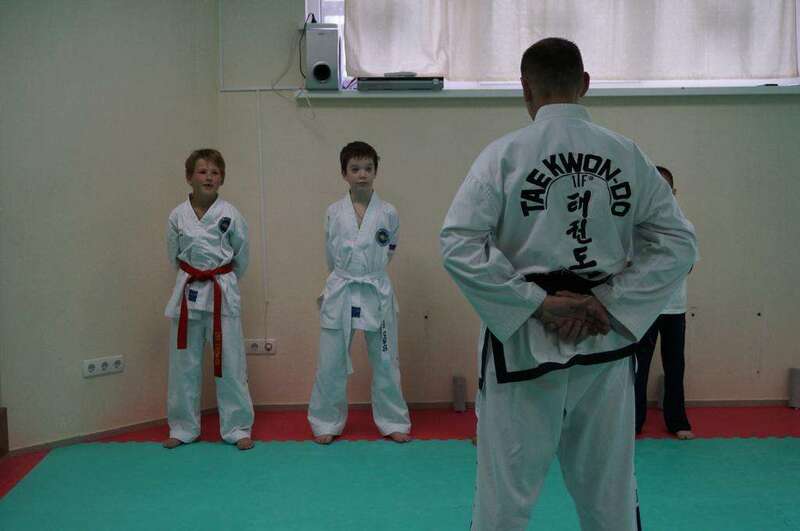 Now that you are black belt, why you continue training? I continued to train after I got my black belt because, I have a lot of goals to achieve, so my black belt is just another level, but from which I can already at least get closer to my dreams. Black belt is not the end, it’s just a beginning of the chapter in Taekwondo path. 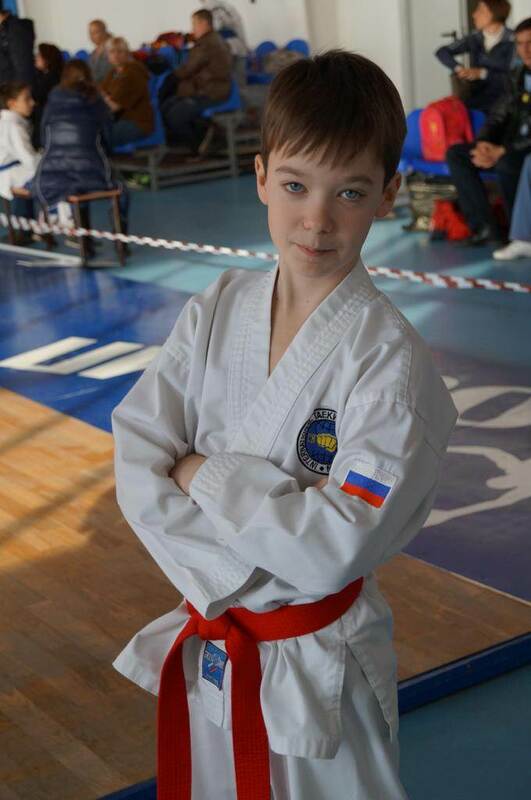 What are your goals in ITF TaeKwon-Do? 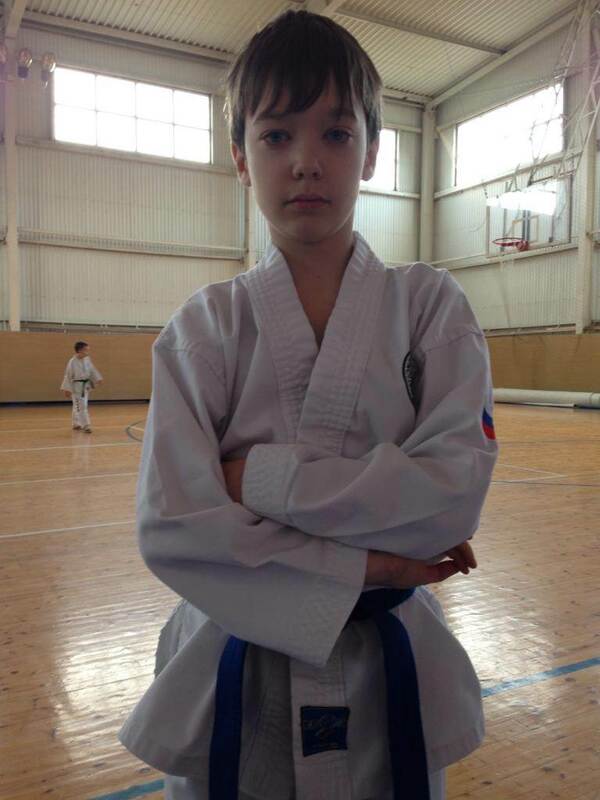 My goals and dreams in Taekwondo are become a better sportsman and to become a World champion in Taekwondo. To come to that level and stand on the 1st place pedestal at the World Championship. My goals in life are to finish education, then get into the Navy Military Academy.Aftet it I want to work in the police department, but still train or teach Taekwondo. 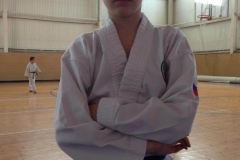 Any advice for those training in TaeKwon-Do? 2. If you think that you stuck and not progressing, and you want to quit look at point one. 3. When you see that you better than other students and your friends, and you want to stop look at point one. 4. If it gets harder and harder to win a tournament and you want to quit look at point one.